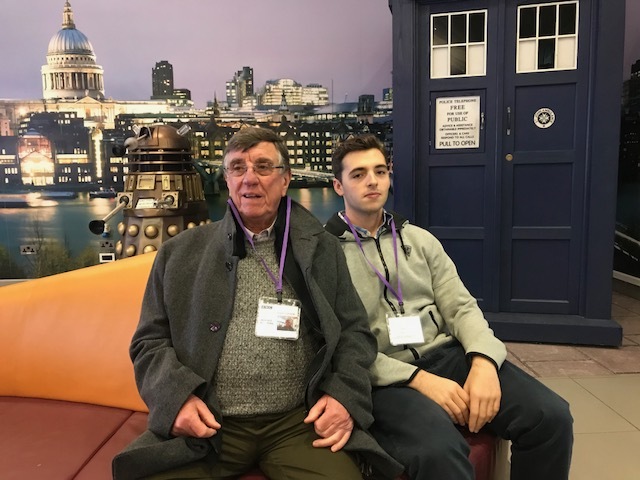 Our director Elliott and his grandad were interviewed for the Listening Project for BBC Radio 4 at Broadcasting House yesterday. The interview will be aired on Radio 4 in the New Year and is to be lodged with The British Library as part of an oral history of Britain. We can’t wait for you to hear it and we’ll release the date when we have more details.